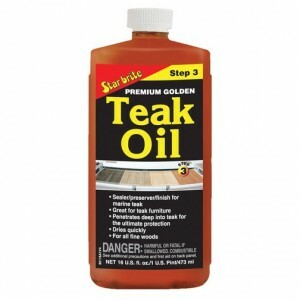 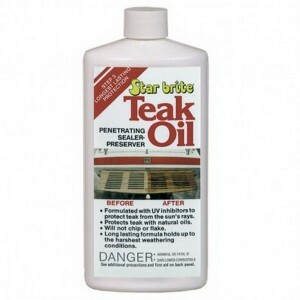 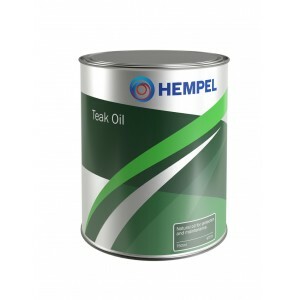 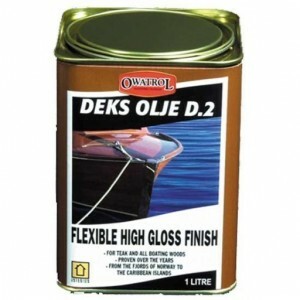 Highly penetrating oil that saturates, seals and stabilises wood to prevent decay, cracking and dete..
Deks Olje D2 may be used on any kind of woodwork above the waterline. 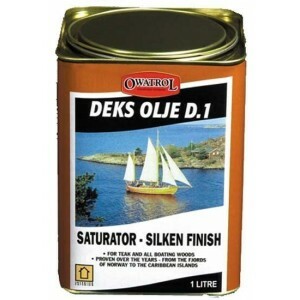 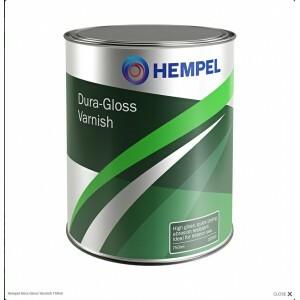 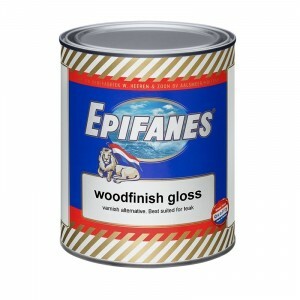 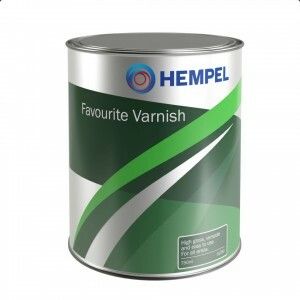 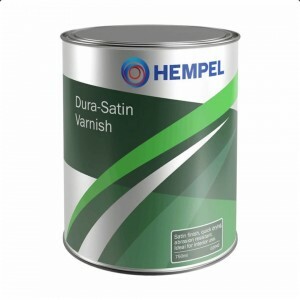 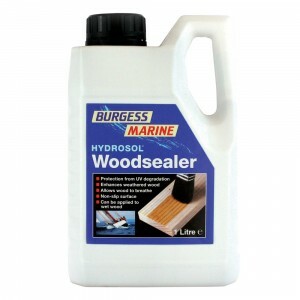 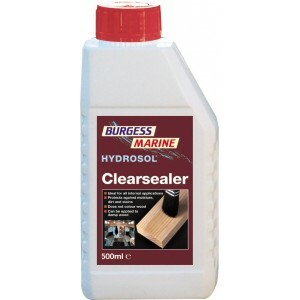 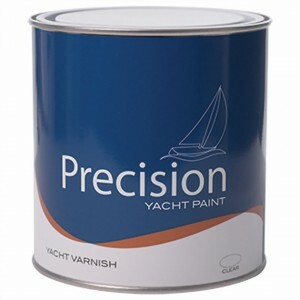 Provides a varnish-like but fl..
High gloss, high quality marine gloss varnishFor use on all wood surfacesIdeal where a UV resistant ..
Top quality fast drying teak oil. 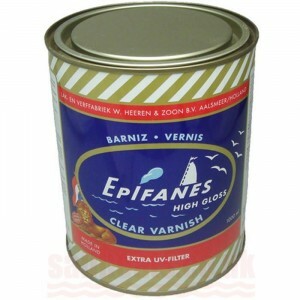 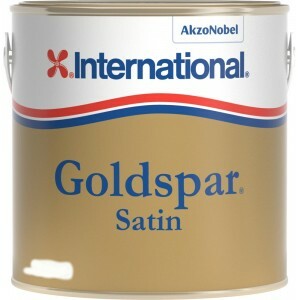 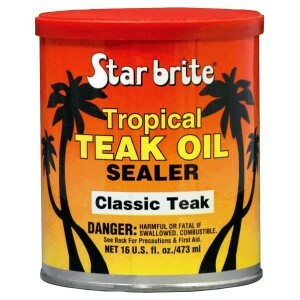 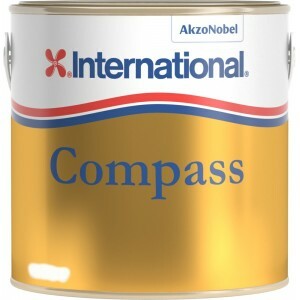 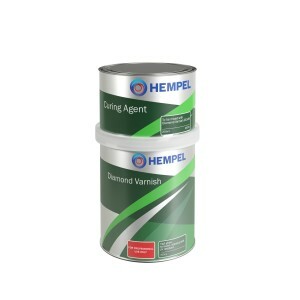 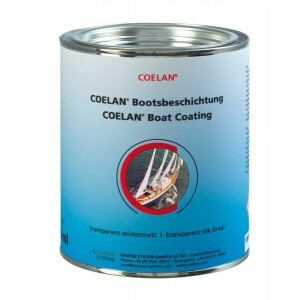 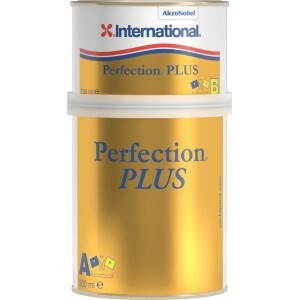 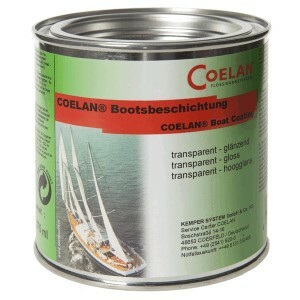 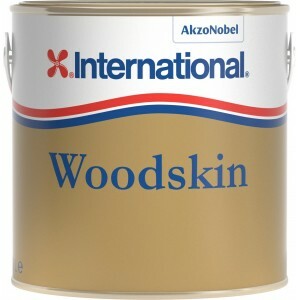 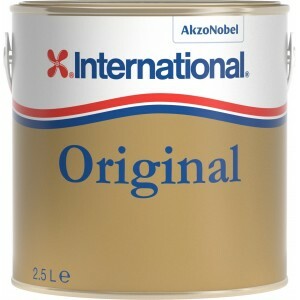 Enriches the natural colour, preserves its waterproof qualities & ..